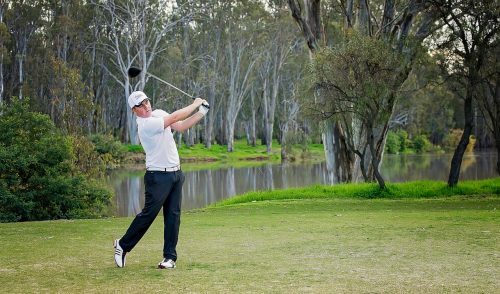 The new beginning for the Australian PGA Championship is off to a flying start with the appointment of Graham Marsh Golf Design as designers at RACV Royal Pines Resort. 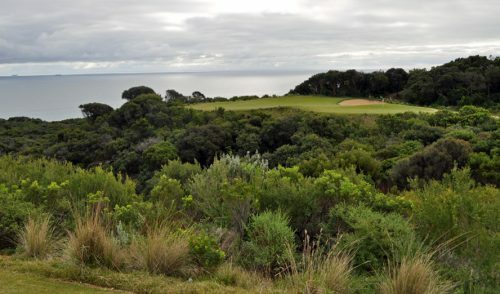 The appointment follows hard on the heels of RACV’s commitment to invest at least $5 million in improving the challenge of the course and establishing it as the true ‘home of Championship Golf’ as part of the agreement to host the Australian PGA Championship at RACV Royal Pines Resort for the next five years. 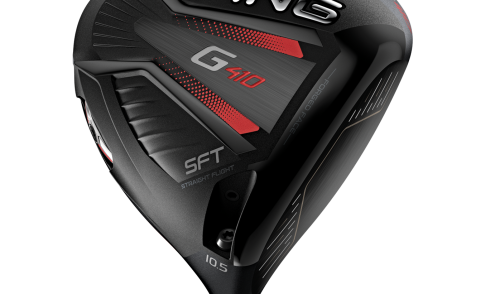 The appointment was made by RACV following input from a Championship Planning Committee involving golf experts from the RACV, PGA of Australia and ALPG. “RACV Royal Pines Resort has a high-profile in the golfing world, and there was strong interest from a number of top-calibre designers, making this a much sought after commission,” Ms Blake said Graham impressed us with his wonderful ability to meet the needs associated with one of our top resort courses also being a test of golf for both men and women professional players, each at their championship levels. 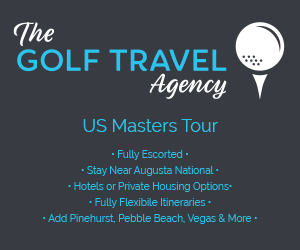 Ms Blake said the exciting design concept, which would be refined in coming months, proposed substantial changes to all green complexes, fairway bunkers and greenside bunkers, with some holes being redesigned and improvements made for spectators. 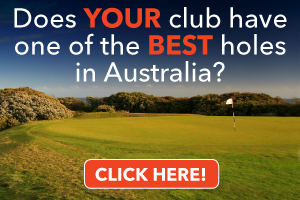 “The improvements to the course will benefit both the Australian PGA Championship and the Australian Ladies Masters, as well as our many members, guests and corporate groups who enjoy playing at RACV Royal Pines,” Ms Blake said. 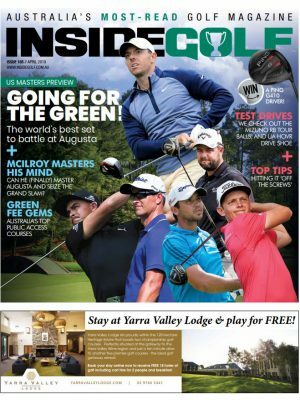 “RACV and its partners the PGA of Australia and ALPG will now work with Graham Marsh Golf Design to refine the design, and we plan to start work on the improvements later this year, after November’s Australian PGA Championship,” Ms Blake said. RACV Royal Pines Resort provides a ‘five star’ environment to host the Australian PGA Championship and the Australian Ladies Masters, which have a reputation for being fun, relaxed tournaments for players, their families and spectators. 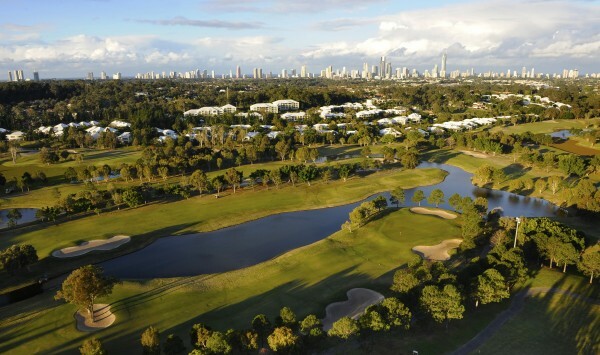 Located close to the new Metricon Stadium, which will be the focus of the 2018 Commonwealth Games, the Resort has top quality facilities and regularly hosts major conferences, corporate and sporting events. Since acquiring Royal Pines Resort in 2008, RACV has heavily invested in new facilities, services and infrastructure including the award winning Videre Restaurant, Executive Lounge, and Trattoria Amici Restaurant for the benefit of our members and guests. Construction of a new Day Spa facility commenced earlier this year.